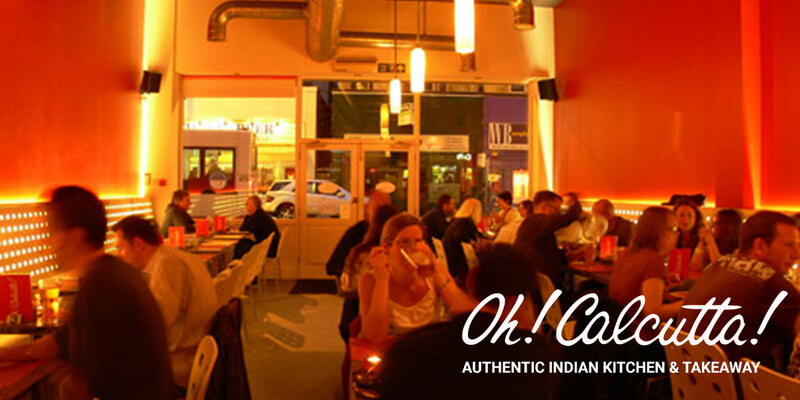 Oh Calcutta is an Indian Restaurant and Takeaway on the Cheltenham Road in Bristol. At Oh! Calcutta! 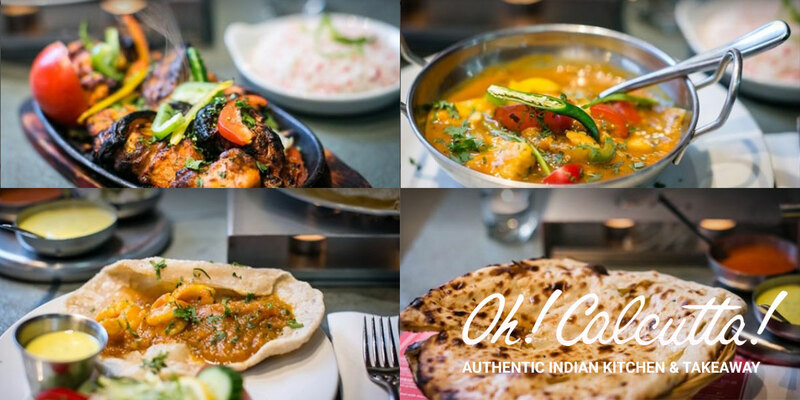 we promise you unrivalled dining: the gorgeously illuminated sleek modern design, together with impeccable service and our extensive menu of the very best of regional and classic sub-continental Indian cuisine, raise the bar. If you want to make it unforgettable, make it Oh! Calcutta! A takeaway menu is available for collection. Click HERE to view our takeaway menu. To make a table reservation please call on 0117 924 0458 or use our online service booking service. We are child-friendly, with highchairs available. A very friendly welcome awaits. Very tasty Asian dishes and warm pleasant welcome . Whenever I go luckily I get my same seat near the street. The first restaurant I had visited after moving to Bristol and have seen lot of people loving the food. Good ambience with lovely Indian Hindi songs on the big screen. Love their candle concept too. Great food, Great service!! One of the best!! 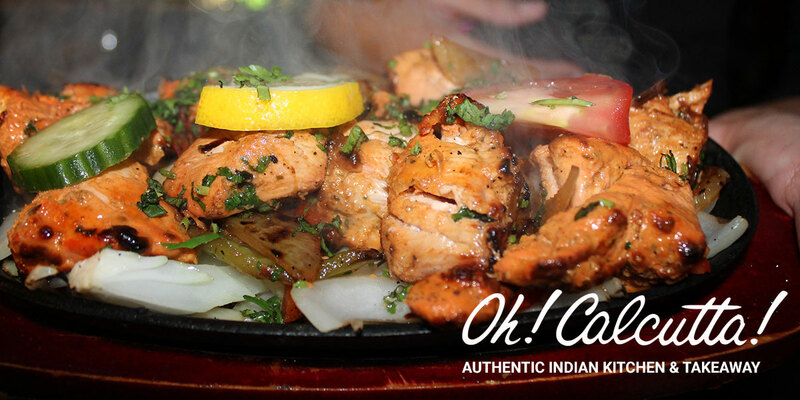 One of the best places to go for authentic Indian food! 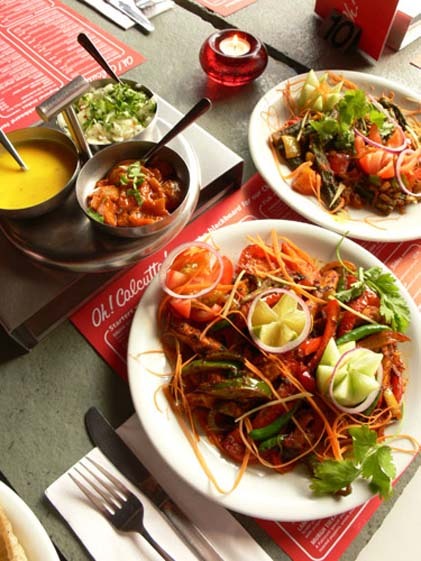 I ordered the food and staff helped me in making choices from a wide variety.I loved the flavors at Oh Calcutta restaurant and the staff was really friendly and helpful. The sitting atmosphere is very nice and modern fusion decorated.